On October 23, 2017 the USCIS announced a major change in its policy pertaining to the review of all applications to extend nonimmigrant status. This policy change will have a dramatic and negative impact on the processing of all applications to extend nonimmigrant status.We anticipate an exponential increase in issuance of USCIS Request for Additional Evidence (RFE) and, in much greater frequency, denials of what are normally routine cases. Further, processing times for these cases will dramatically increase. Prior USCIS policy was implemented on April 23, 2004. This policy directed USCIS Officers to give deference to prior USCIS approvals of initial petitions and extensions when reviewing new applications for extension of status, except in limited circumstances such as material error in the prior case or new information impacting the employee’s or employer eligibility. Further, prior USCIS policy was implemented on August 17, 2015 to address the very high USCIS denial rate of L-1B petitions and extensions. This policy also directed USCIS Officers to give deference to prior USCIS L-1B approvals of initial petitions and extensions. Under this new policy, USCIS Officers are to ignore prior approvals and review every extension application as a new case requiring employer to reprove eligibility for the initial case as well as the extension application. Further, USCIS Officers are encouraged to review all prior approvals for possible errors. We highly recommend the filing of such application at the earliest possible date. Cases should be planned far in advance of filing. Expect lengthy delays in USCIS reviews and the issuance of RFEs as the new normal, not the exception. Do not file applications to extend with USCIS if it can be avoided. This applies to E-1/E-2 visa holders and L-1 Blanket visa holders. Provide extensive documentation that is helpful in securing approval as well as documentation how the employment of the foreign national is helping the U.S. and U.S. workers. Seriously consider initiating green card applications for employees as soon as possible to avoid filing applications to extend when possible. The new White House immigration policy is clear: sabotage the current system wherever possible and where new legislations from Congress is not needed. 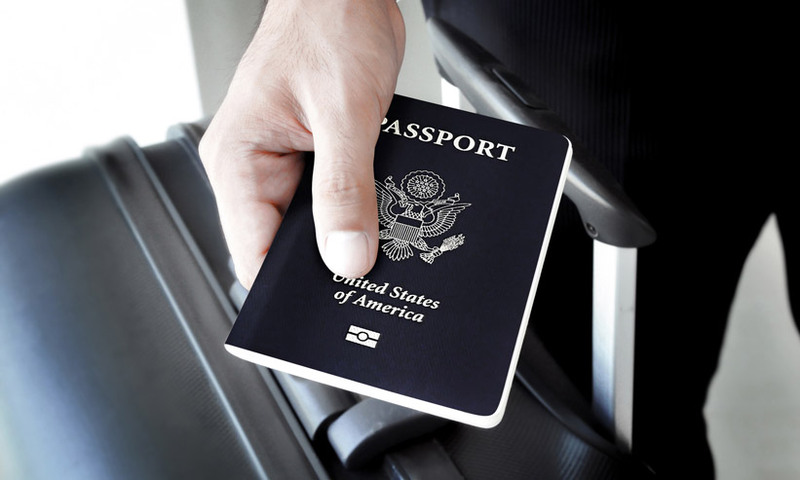 Recent examples include the requirement of mandatory personal interviews for all employees seeking a green card based on employer sponsorship, overturning a 12 year old policy; increased vetting and more questions during all visa interviews; expansion of the definition of fraud for people entering the U.S. and changing status which can result in a permanent bar from ever visiting the U.S.
We have already noticed an exponential increase in the issuance of RFEs challenging both an employer’s and employee’s qualifications and seeking the submission of extensive additional documents. It has taken much greater effort and significantly more time, documentation and information to win the cases.